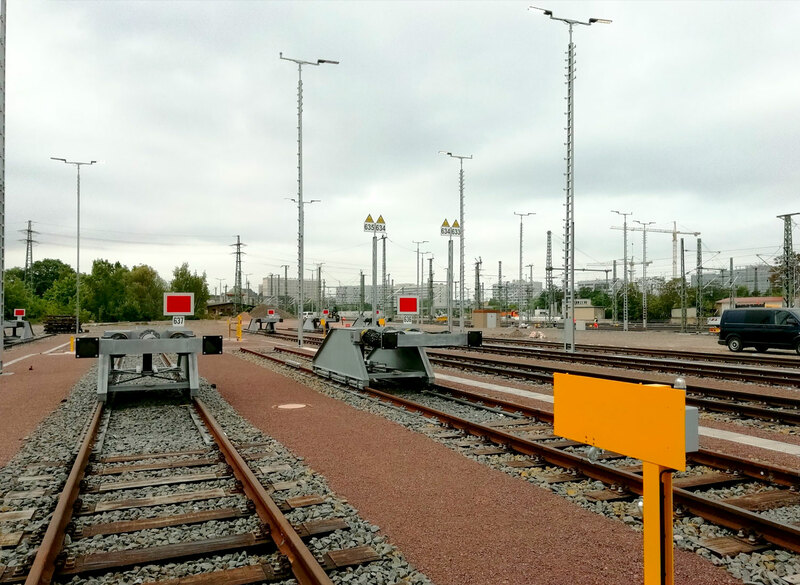 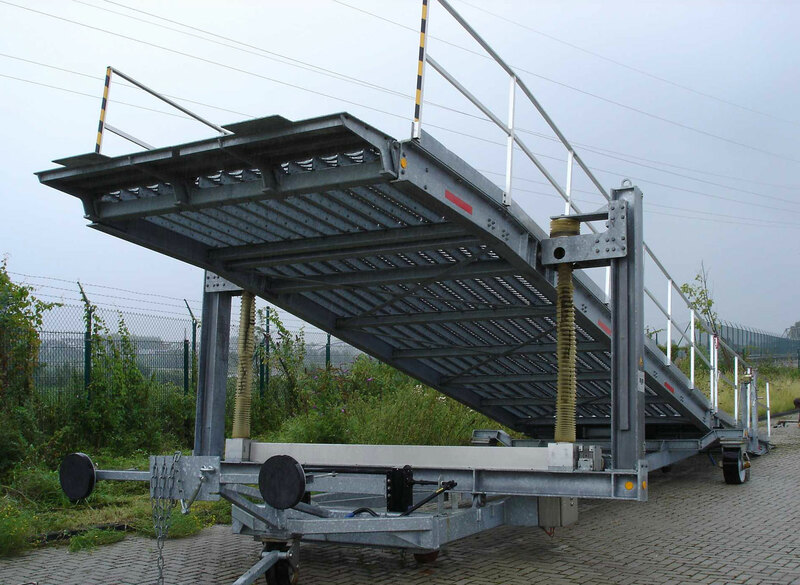 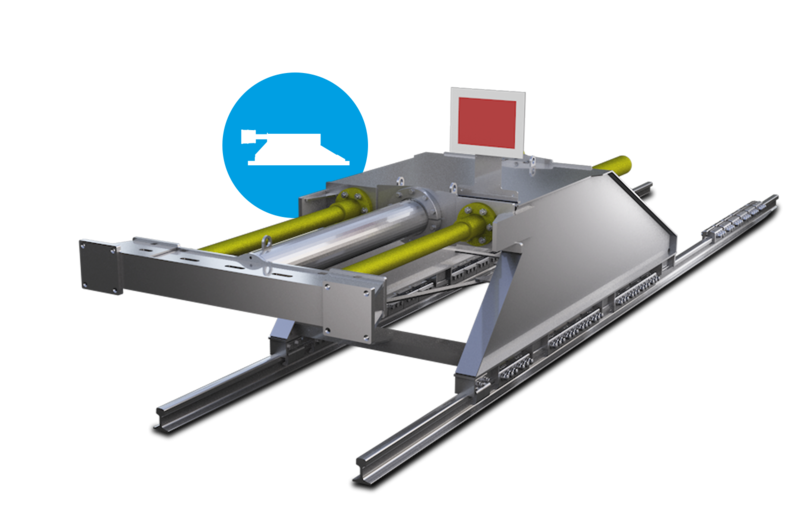 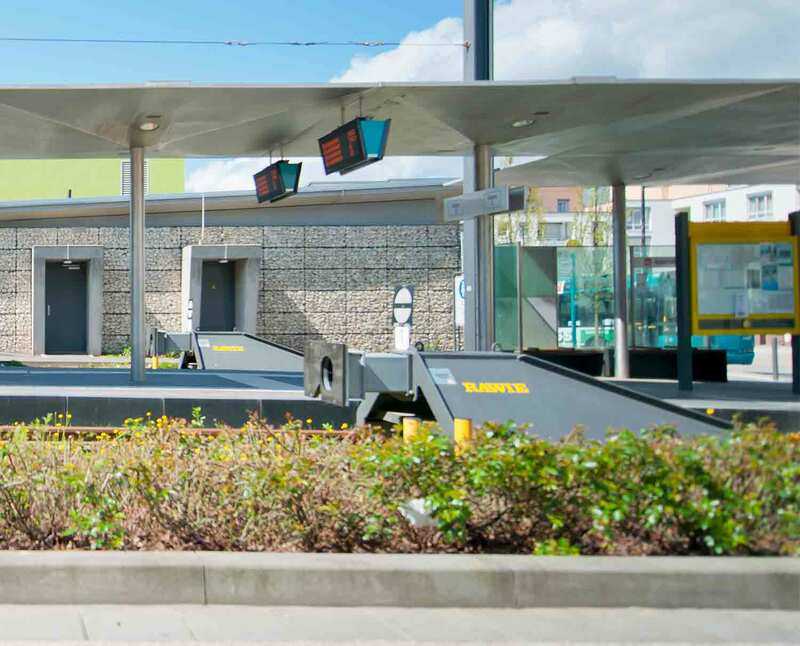 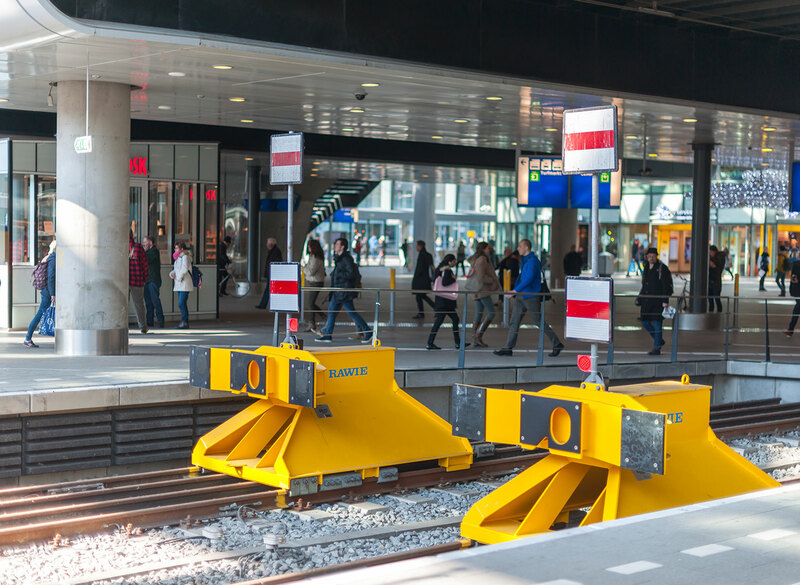 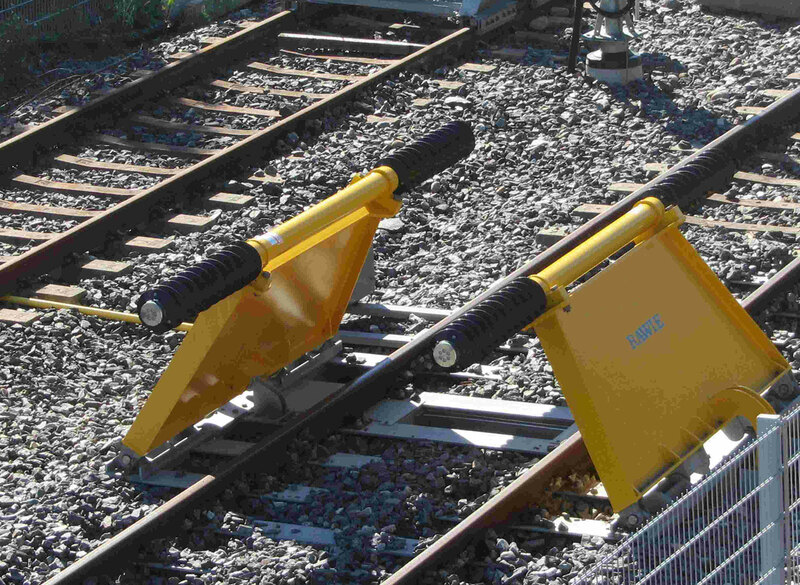 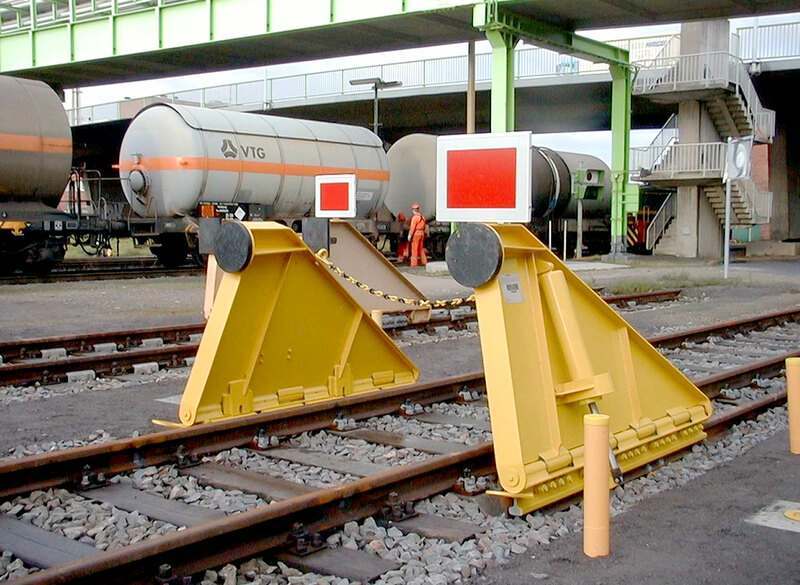 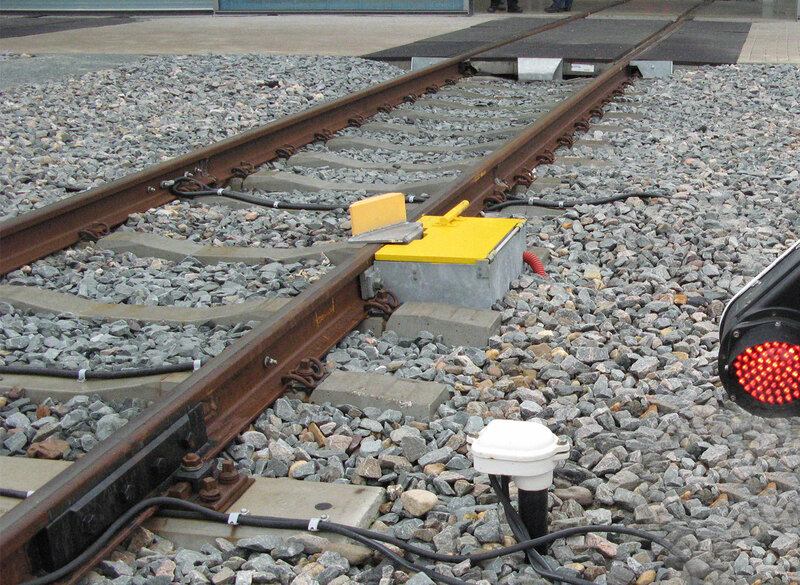 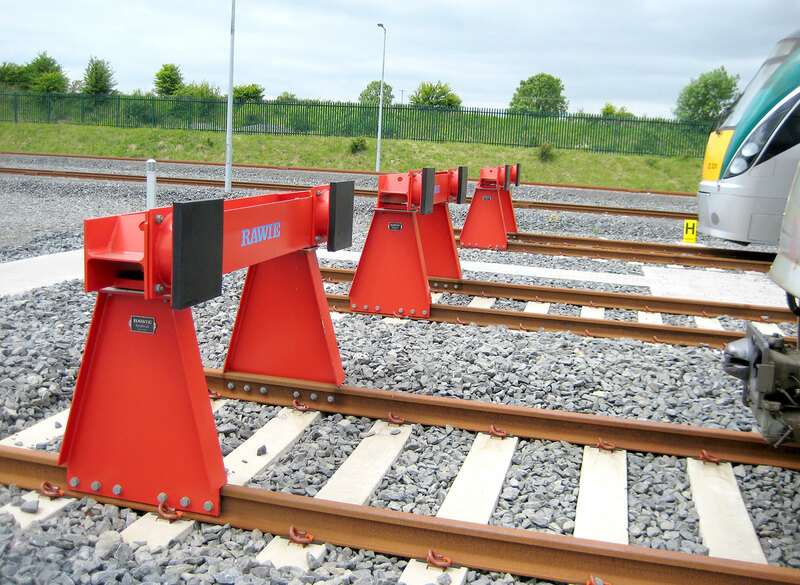 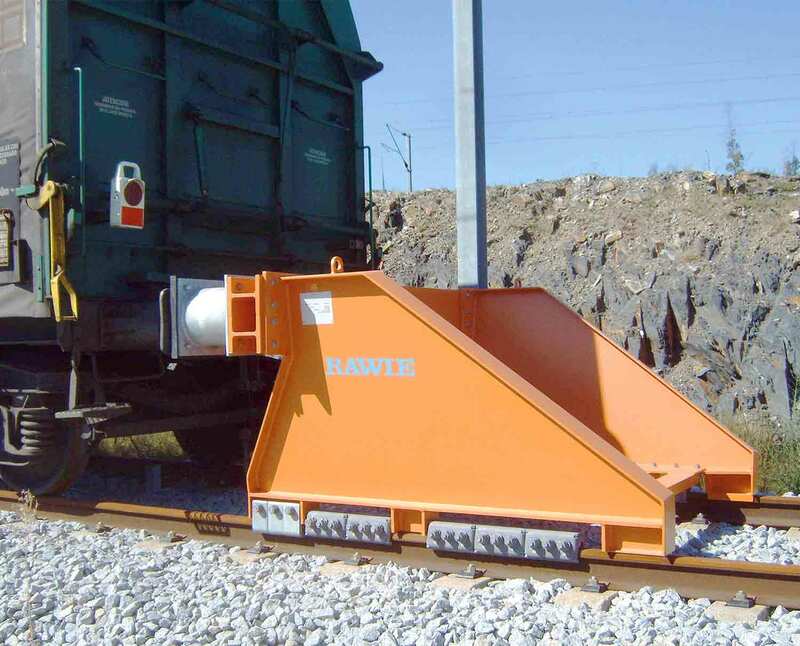 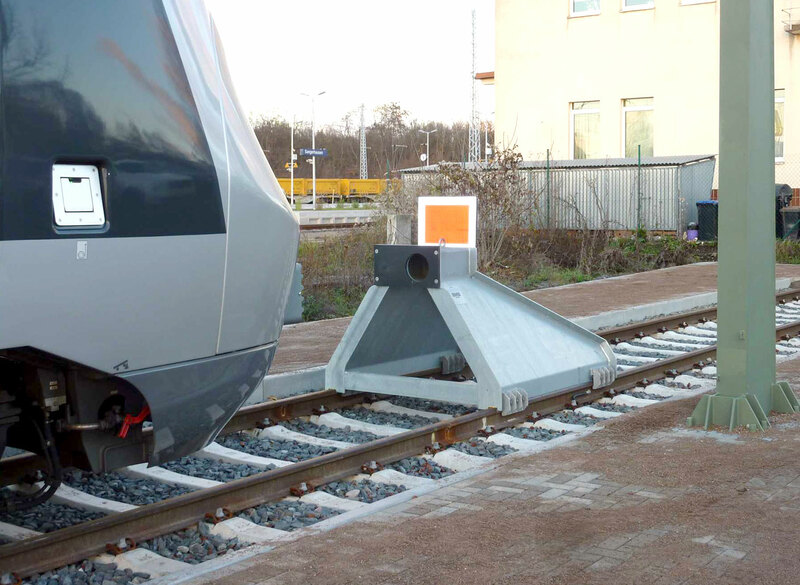 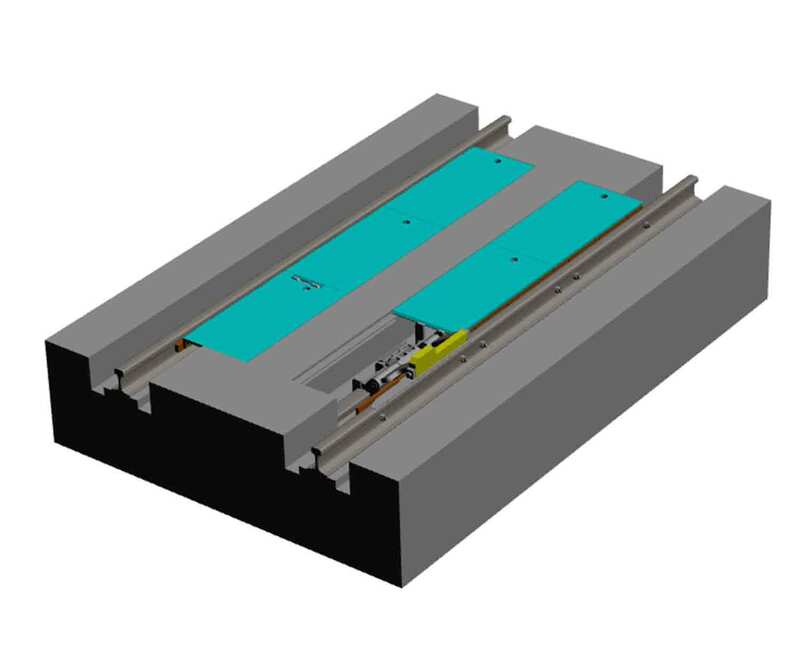 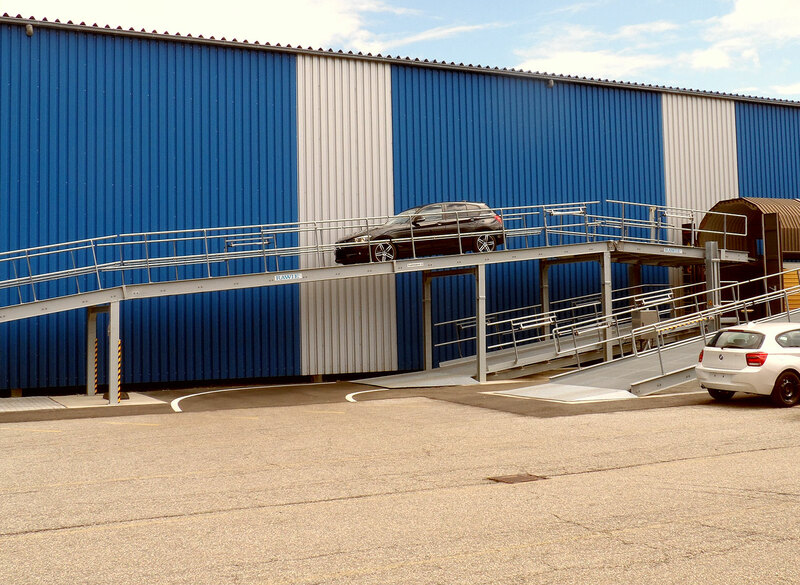 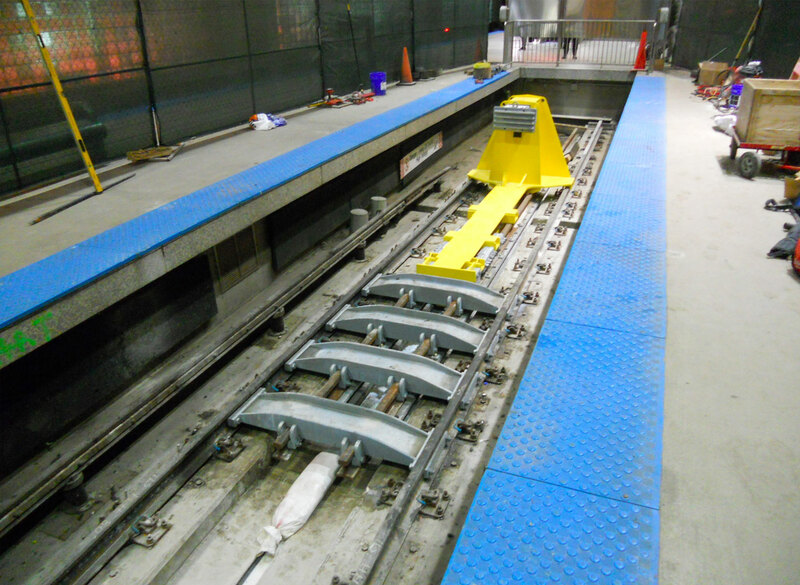 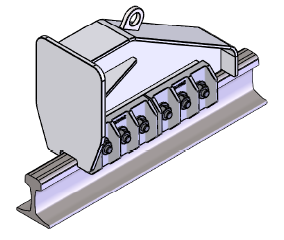 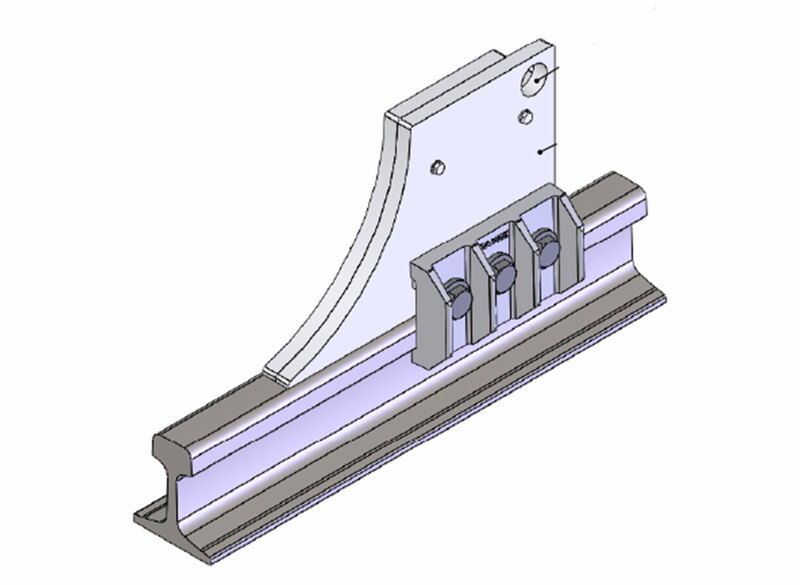 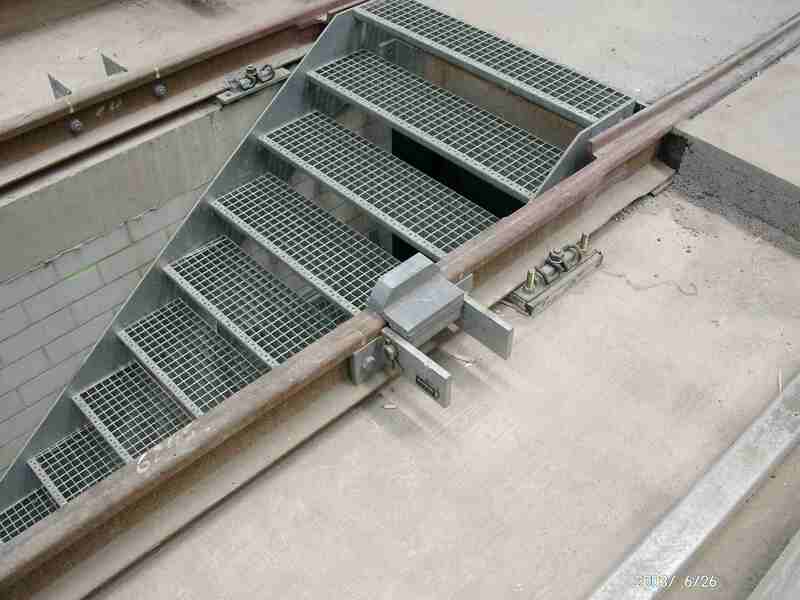 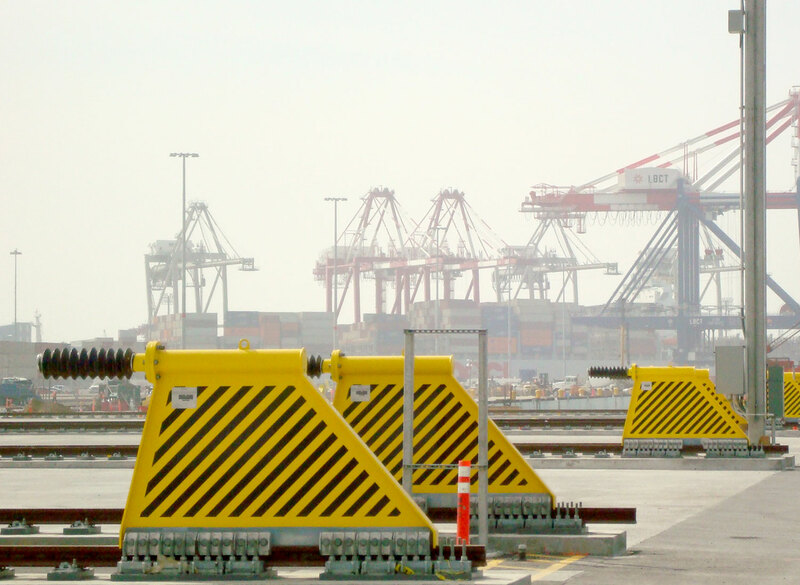 buffer stops: RAWIE barriers systems, buffer stops, access systems. 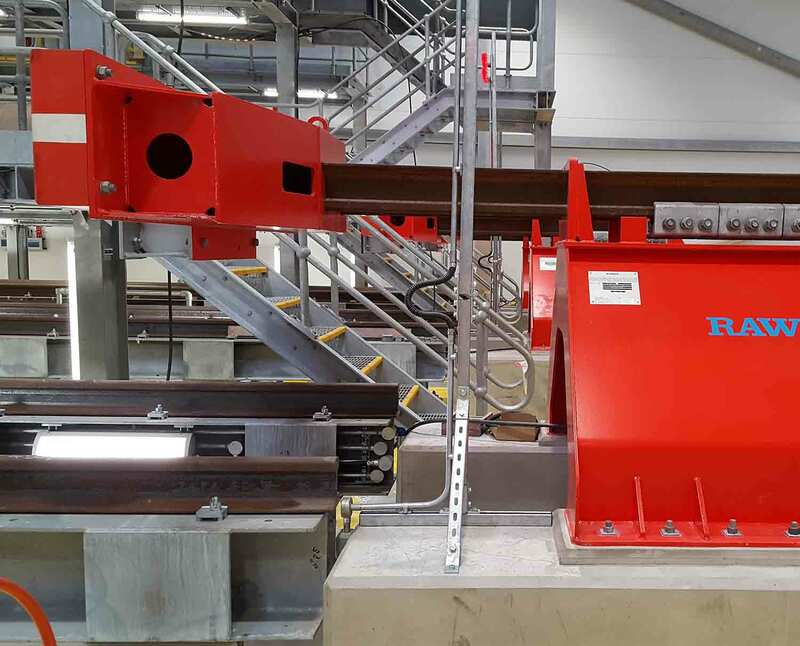 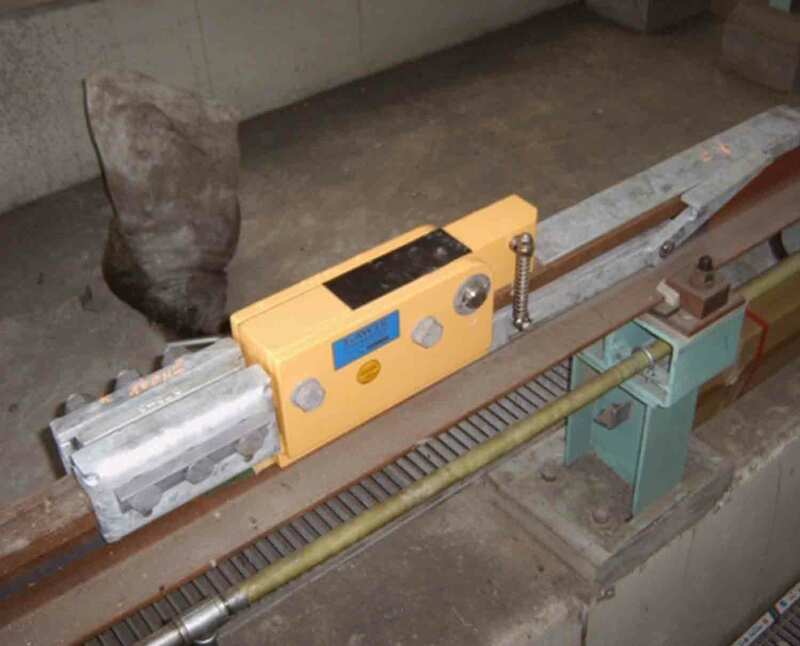 Our engineers have been developing, producing and installing dynamic track safety systems at the highest technical level in addition to customised complex railway engineering facilities for more than 100 years. 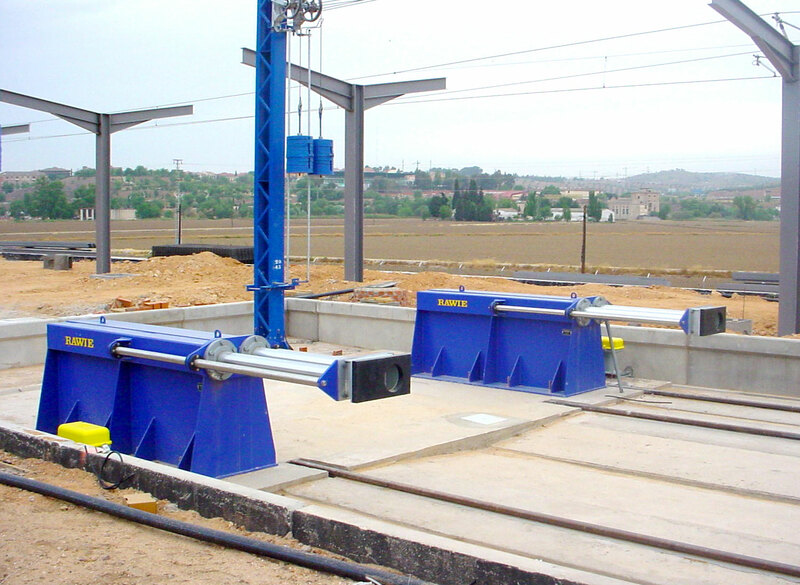 Discover a selection of the projects that we have completed for our customers.